Home / Movies / The first-look poster of ‘Leatherface,’ the Prequel to ‘Texas Chain Saw Massacre’! 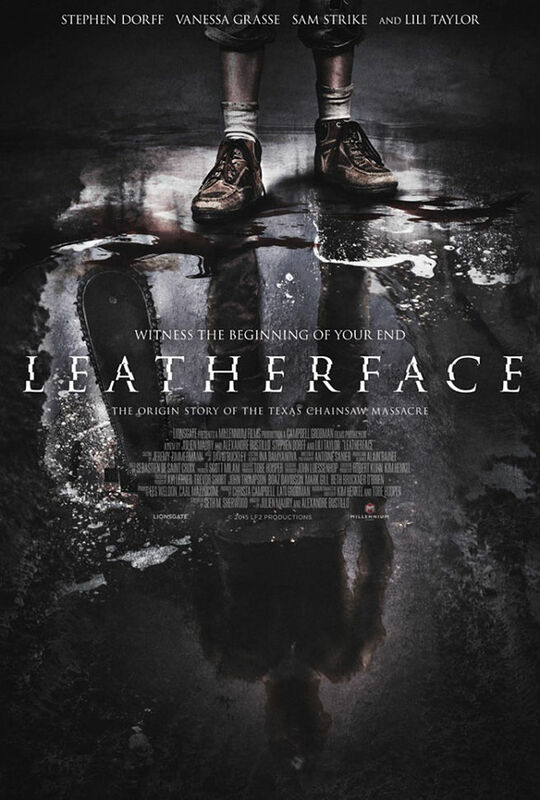 “Leatherface” is released and distributed by Captive Cinema. Soon on 2016.